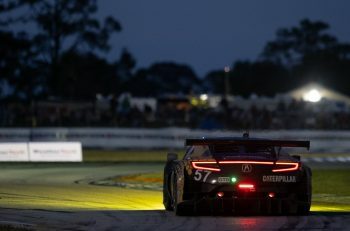 After such a strong run so far this year, Meyer Shank Racing has decided to see out the IMSA WeatherTech season with both of its NSX GT3s, after its #86 was originally slated to contest just the four NAEC rounds. 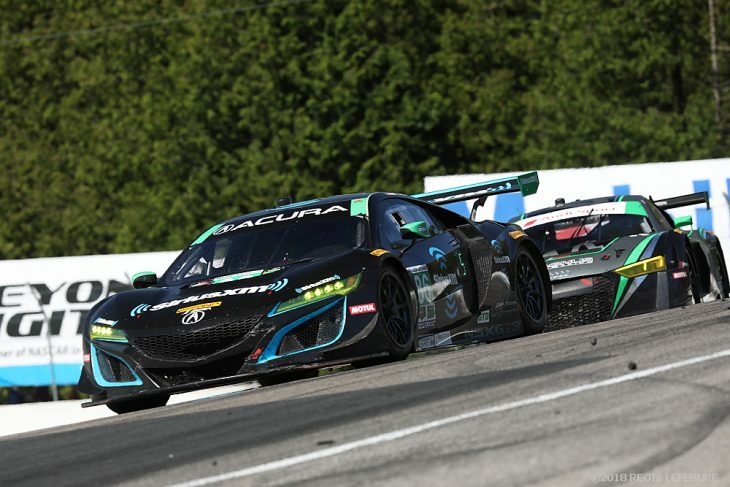 The #86 NSX currently sits second in the GTD championship race, after opening the season with an NAEC win at Daytona, scoring a class win at the Detroit Grand Prix for the second year running with a demonstrative 1-2 team finish, and then racing to another TPNAEC round win at Watkins Glen. 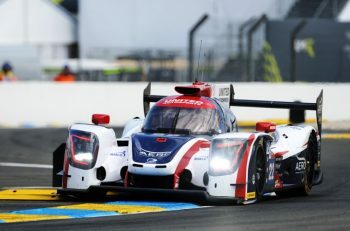 Thus, Meyer Shank Racing will now compete with two full-season entries for the remainder of the season with both the #86 and #93 entries set to compete at Lime Rock Park, Road America, VIR, Laguna Seca, and Road Atlanta. “We’ve been so fortunate to have our partners stepping up and keep us going forward this year, and we are at the point of the season that we needed to make a full commitment one way or another,” said Michael Shank. “We are in a strong position right now in this championship so we want to keep our foot in it and go for it. It was critical to be able to manage this second entry without compromising anything else that we are doing as an organisation. 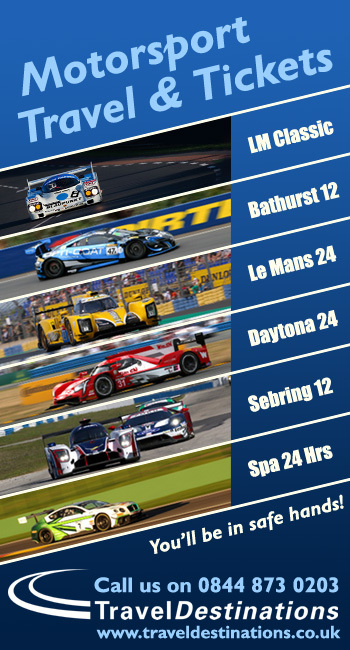 So I’m happy to have some of our long-time sponsors as well as some new ones help us keep pushing all the way to the end.